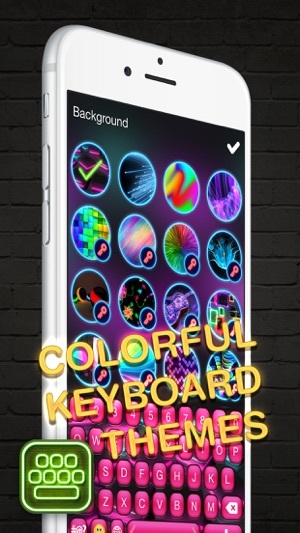 Add glowing colors to your iPhone and make it shine with Neon LED Keyboard app! 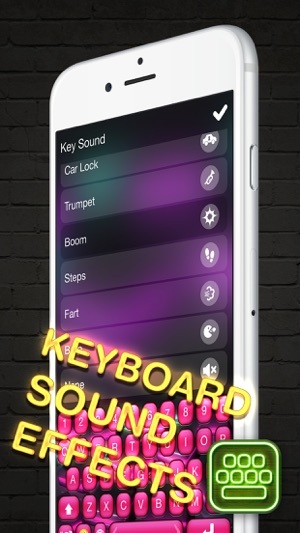 These are Glow Keyboards for iPhone with Colorful Themes and Fonts that you are going to adore. Make your typing faster and your text or instant messages recognizable and creative. 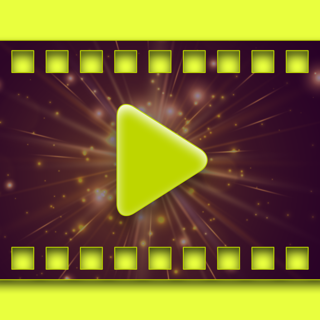 Get it now absolutely free of charge and enjoy texting! Sparkling decoration for your iPhone. Numerous symbols, emoticons, and emojis available. 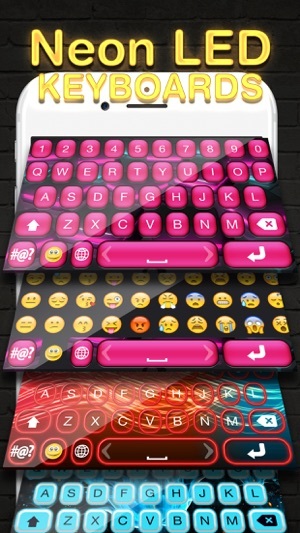 Vivid keyboard skins for your retina display. 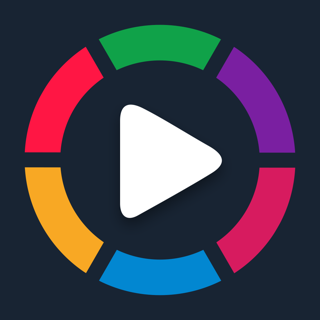 Colorful text fonts and key styles. 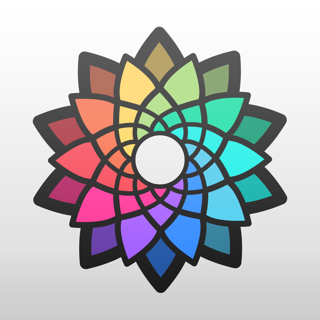 Select the language, themes, and shortcuts. Make your keys sound unique. 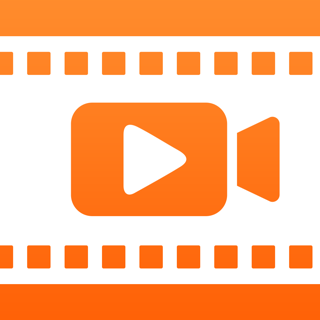 Share via social networks – Facebook, Twitter, and Instagram. Texting has never been easier and faster! 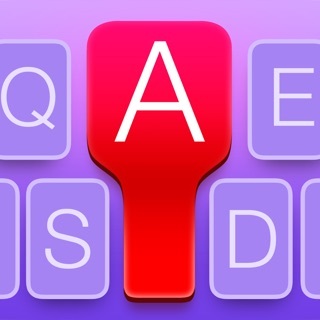 Try out this all-in-one keyboard app which offers you both practical and aesthetic utilities for your iPhone totally free of charge. There is a wide range of neon lights to choose from, as well as designs, symbols, colors, styles to glow in the dark. Plus, it provides you with the options of predictive typing and auto-correct. Let it finish your thoughts! Make your iPhone shiny with our sparkly keyboard designs and themes. Decorate your messages with our cute emoticons and symbols to make them look more sophisticated. No more dull and plain SMS look! Moreover, you can switch to the ultimate keyboard by pressing the button 'Add New Keyboard' and holding the language button on your keyboard. 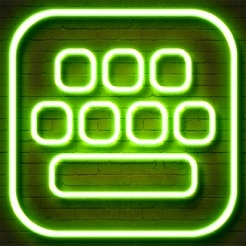 Download Neon LED Keyboard app for free now and try out all of its features. 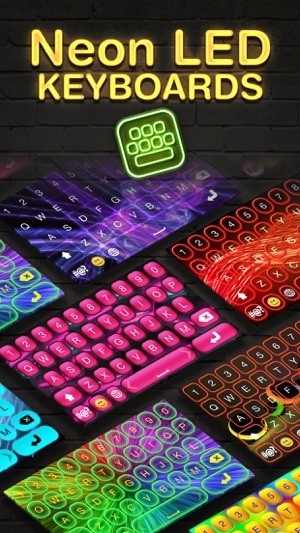 Neon LED Keyboard is a free app to download and use, but it contains certain in-app features that need to be purchased for real money, such as the possibility to unlock additional backgrounds either one by one, or all at once. If you are not interested in this feature, please disable the in-app purchase option in your device's settings.